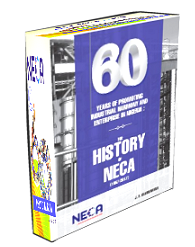 NECA's 60 years commemorative book available in Hard Copy for pick up at our secretariat. 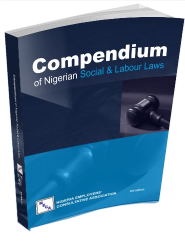 A compilation of all social and labour laws in one book for your convenience. 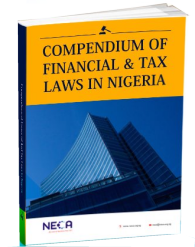 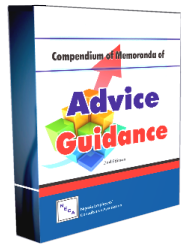 All Nigeria's financial and tax laws in one book for your convenience.